Many, many thanks are in order to the Positive Image Camera Club in Sheffield for inviting me to present a talk and two practical sessions (with a third one planned for the future) on High Speed Sync flash photography (HSS). I thoroughly enjoyed the process of putting together the presentation and the practicals. What effects it can be used to achieve. How to use it in a variety of situations. What you need to use it. How to use it in both Manual and e-TTL modes. 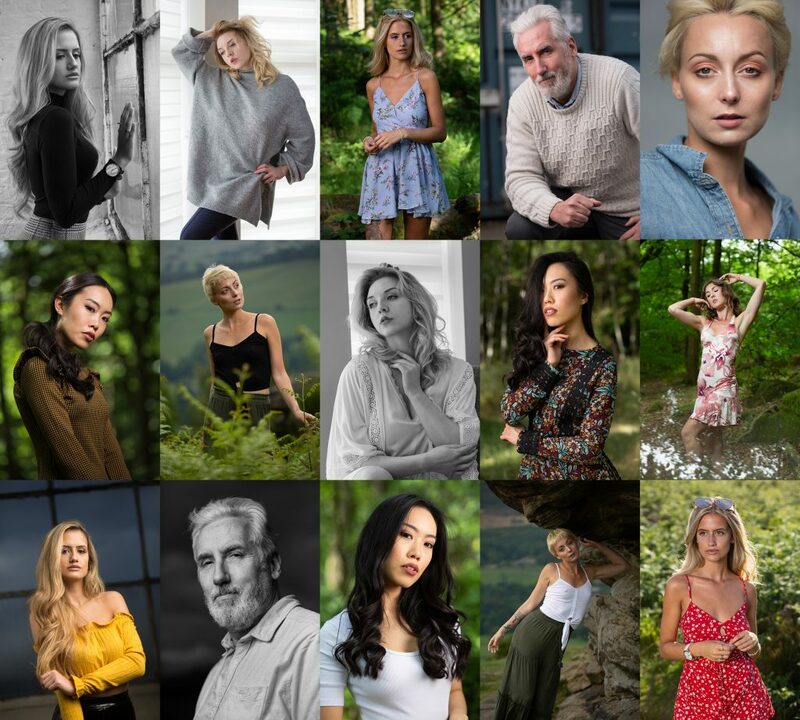 There was also an overview of the equipment available to anyone interested in HSS photography with particular focus on flashguns, the Rotolight Neo II and the PixaPro Citi600 TTL (review). 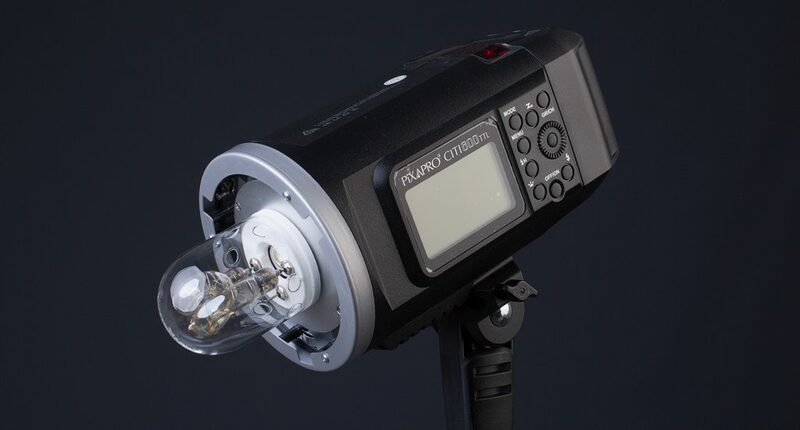 The PixaPro Citi600 TTL is a battery powered strobe which packs a mean punch on location. Another huge thanks to the members of the club for hitting me with a variety of questions and interacting with me throughout. I doubt I could have hoped for a better audience than this one. This talk will serve as the foundation for my forthcoming HSS workshop. The first of these will happen in spring of 2019.